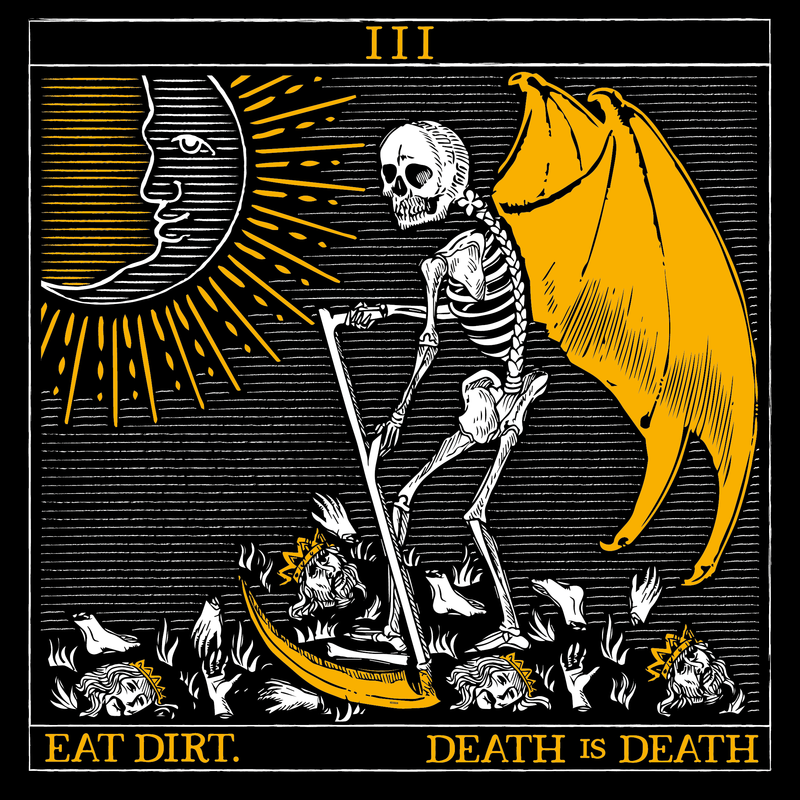 London punk crew EAT DIRT. are pleased to announce that they have signed toBearded Punk Records and will release their debut album Death Is Death on 3rd June 2019. The news comes ahead of an appearance at Manchester Punk Festival,Bearded Punk Festival and a support slot with Tel Aviv punks Not On Tour in London later this month, with a run of UK headline tour dates also announced.